Abu Saad Erhabi killed along with 10 other members of ISIL’s Afghan branch, security agency says. The leader of ISIL inAfghanistanwas killed in air strikes in eastern Nangarhar province, the fourth head of the armed group to die since it emerged in the country in recent years. Abu Saad Erhabi and 10 other Islamic State of Iraq and the Levant (ISIL, also known as ISIS) members died in a joint operation with coalition forces on Saturday night, the National Directorate of Security said in a statement on Sunday. “The emir of Daesh in Afghanistan – along with 10 others – was killed,” it said, using the armed group’s Arabic acronym. The air attacks on a village in Khugyani district, near the border withPakistan, also destroyed a large number of weapons, explosives, and ammunition, the agency said. The provincial governor’s spokesman Attaullah Khogyani confirmed Erhabi’s death. 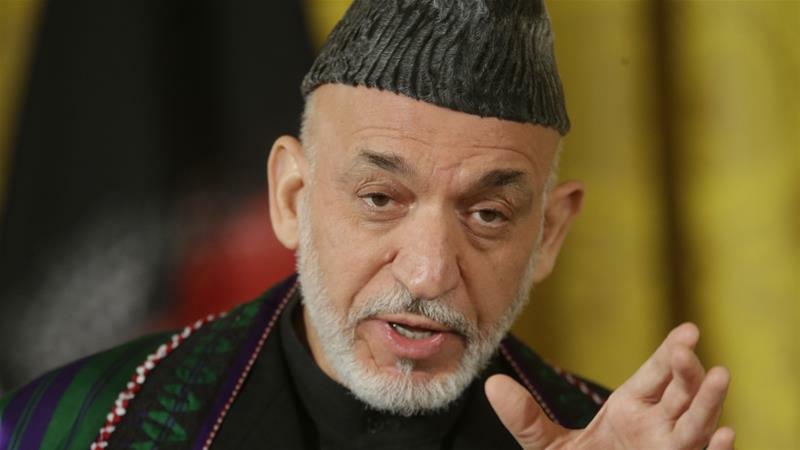 US forces in Afghanistan said they conducted an air raid in the location described by Afghan officials, which “targeted a senior leader of a designated terrorist organisation”. Erhabi was the fourth ISIL leader killed in Afghanistan since the group emerged there in early 2015. Erhabi succeeded Abu Sayed who was killed in a US drone attack in early July. 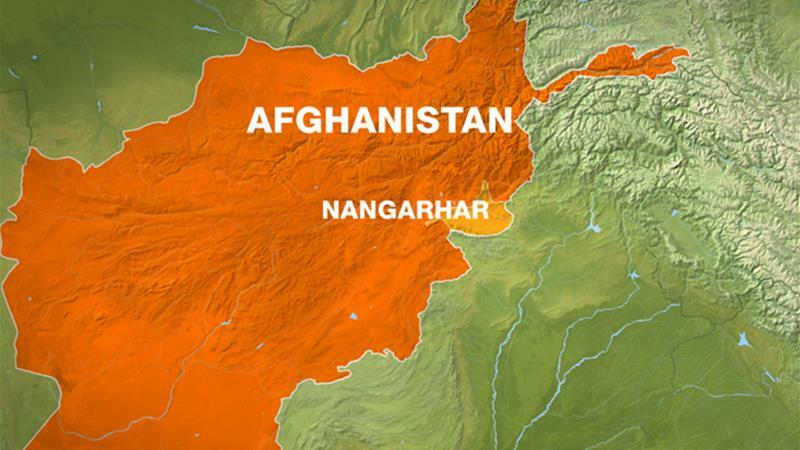 ISIL has a relatively small but potent presence in Afghanistan, mainly in Nangarhar – the birthplace of the group’s Afghan branch – but more recently in the northern province of Jowzjan where it is fighting for control of smuggling routes into neighbouringTurkmenistan. Hours before Saturday’s air raids, the group claimed a deadly suicide attack that appeared to target a sit-in protest outside an election commission office in the city of Jalalabad. Two people were killed. The bombings followed a number of attacks claimed by ISIL in recent weeks, including assaults on several government installations in Kabul and a bombing at a school in aShiaarea of the capital that killed at least 37 people. The group, however, has suffered repeated setbacks amid a bloody turf war with the much largerTaliban. Estimates of ISIL’s numbers in the country run as high as 2,000. More than 150 ISIL fighters surrendered to Afghan forces in Jowzjan on August 1, a move troops and the Taliban hailed as the end of the group’s foothold in the north of the country. ISIL in Afghanistan is also known as Islamic State Khorasan (ISIS-K) after an old name for the region that includes Afghanistan.